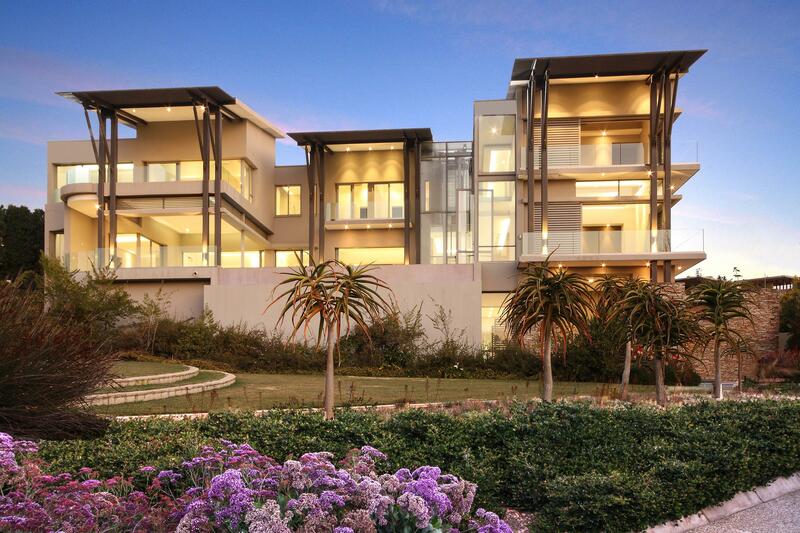 Property in Sandhurst arguably includes some of the most sought-after real estate in Africa. Situated in Sandton, this exclusive suburb is home to large, sprawling estates and homes, most of which are set on quiet, access controlled roads lined with mature trees. Whether you are considering this area as a first time or experienced investor, you may be wondering what to expect when choosing property in Sandhurst. In this mini guide, we take a look at some of the area's most desirable benefits. Not surprisingly, when you consider that Sandhurst is the wealthiest suburb in South Africa, property here comes at a high premium. With that said, buying into this exclusive area gives you far more than a world-class property. The area also offers a highly central location that puts you in easy reach of the city's most prestigious shopping, dining and entertainment options, along with renowned golf courses, excellent schools, and various other attractions, leisure destinations, and things to do. Families will find the area a secure and peaceful place to raise children, while professionals will be in close proximity to Sandton and the commercial heart of Johannesburg, with a short commute to work and only a marginal amount of traffic to expect during peak hours. The properties here have been ranked as the best in Southern Africa, with many local and international celebrities owning Sandhurst property. The majority of properties in this area are spacious, set far back from the road on well-maintained, established grounds, with large gardens, elaborate swimming pools, rolling lawns, and multiple outdoor relaxation spaces on offer. Inside, the luxury continues, with a mixture of contemporary and classic style homes boasting every possible feature imaginable, from staff accommodation to formal lounges, his and hers dressing rooms, sumptuous bedrooms, reception areas, self-contained guest suites, home cinemas, and other highlights. A number of properties look out onto the Sandton skyline, offering spectacular views and iconic sunsets from their balconies and patios. The majority of roads are access controlled, with stringent security that provides residents with peace of mind. All access points within the suburb can only be entered through boom points. Streets have a visible security presence in the form of patrols, while large walls further protect properties. The area is also closed to public thoroughfare, meaning that only residents and authorised visitors may enter the area. What makes this area unique is not purely its luxurious properties, but also the fact that these properties are not cramped together or crowded. Instead, there is ample space that creates a quiet, low-density area. We offer a hand-selected range of Sandhurst properties available at market-related prices. To find out more about investing in property in Sandhurst, get in touch with our team today.